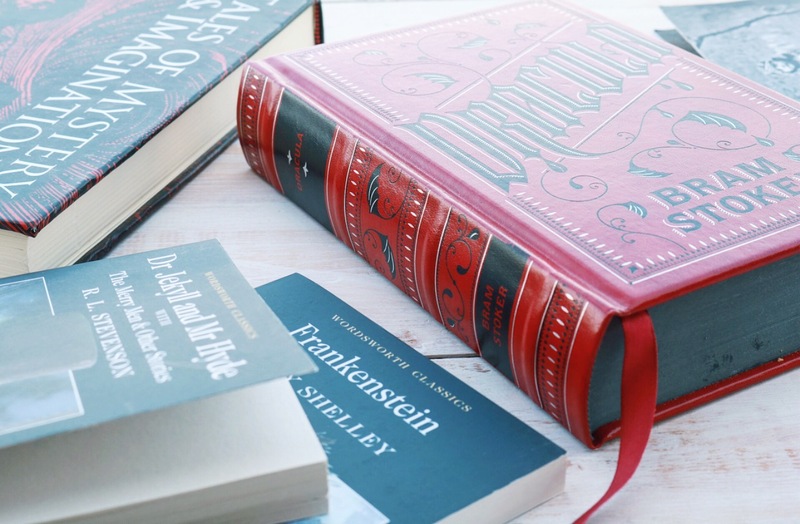 October has always been my favourite month, and while there are many Halloween movies I love to revisit each year, I wanted to turn my attention to some darker books. Initially, I had set my sights on Frankenstein but after many failed attempts, I tossed it across the room and reached for Dracula. As you can see, it’s a pretty chunky book which made it a little daunting at first; however, as soon as I started the first page I was sucked into the story and within a few days I had entirely finished. 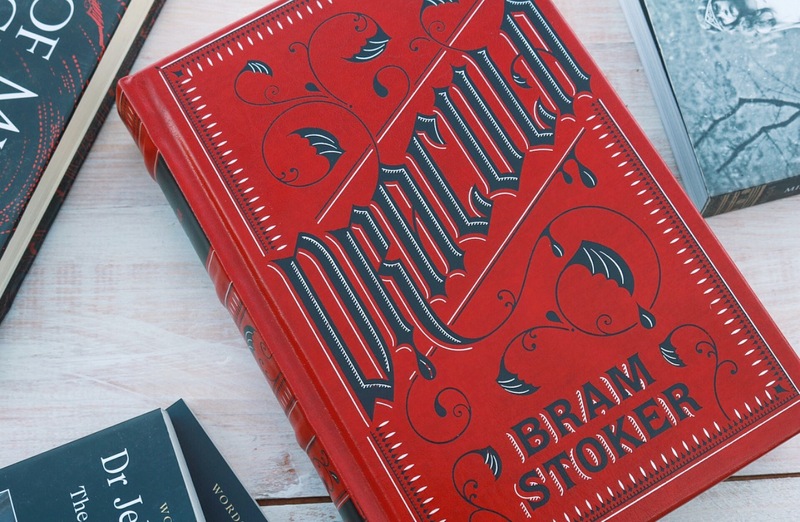 Dracula by Bram Stoker is a classic with many having read, watched adaptions or know of the story in some form of way. Going into this book I was nervous about its’ length and language used. Classic books often hold the reputation of having long, difficult language throughout; being hard for the reader to decipher. However, the language used was simple and straightforward, making it a super easy read. The story is told through a series of journal entries, letters and news articles, from a handful of the characters within the story. At first, I worried whether I’d be able to keep up with whose perspective I was reading when, though it was a lot easier than I thought and I whizzed through the book. This was a really enjoyable read, especially for this time of year. Reading the story through multiple perspectives, corresponding letters and articles added another dimension to the tale, which made it all the more gripping. Another thing I loved was that even though it is told in an alternative way, it doesn’t scrimp on describing the vividly eerie environments and surroundings throughout. This made for a great Autumn read -in fact, I’m probably going to find it hard finding my next Autumn/Halloween read after enjoying Dracula so much. To read more book reviews featured in this space, click here.